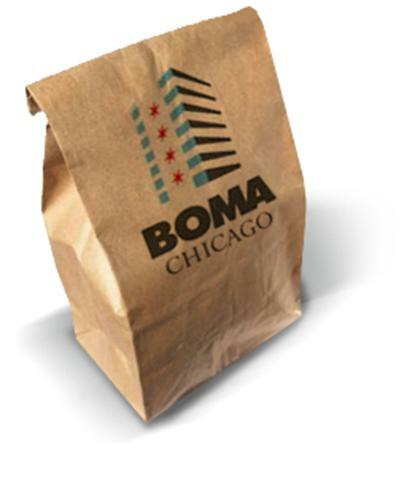 This entry was posted in BOMA/Chicago Events, Continuing Education and tagged Affiliate Members, BOMA/Chicago Affiliate Members, BOMA/Chicago members, Brown Bag Seminar, Brown Bag Seminars, Brown Bag Seminars focus on education, community of property managers, companies offering restoration services, downtown BOMA/Chicago-specific audience, hosting the Brown Bag seminar, J.C. Restoration, managing commercial real estate, Mike Collins Commercial Client Advocate J.C. Restoration Inc, my services, Professional Development Center, provider of emergency services. Bookmark the permalink.